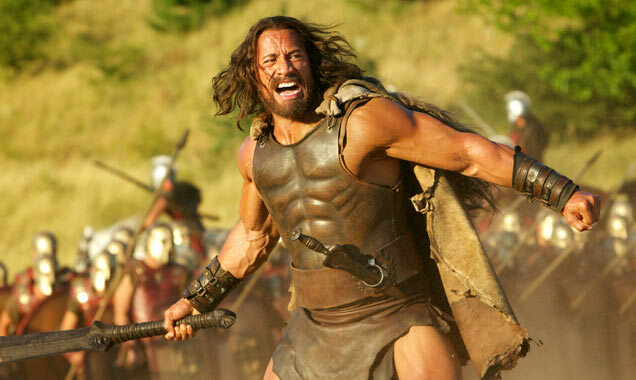 Dwayne Johnson stars as Hercules in what could be this summer's biggest blockbuster. 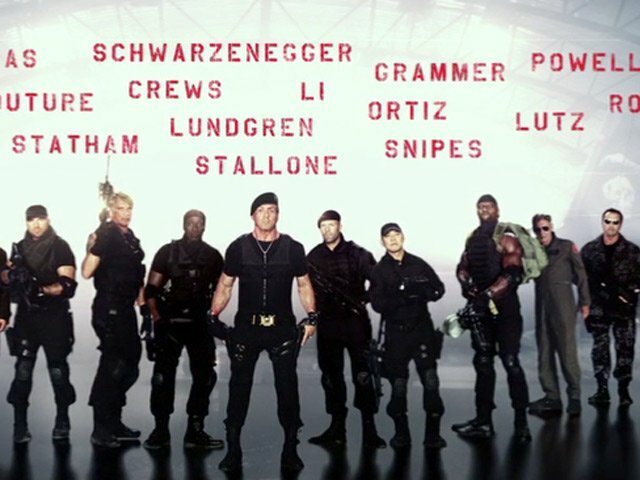 Dwayne Johnson has hammered home the secrecy behind Paramount and MGM's new Hercules movie by claiming that almost fifty crew-members were fired for attempting to take pictures of him in full regalia. 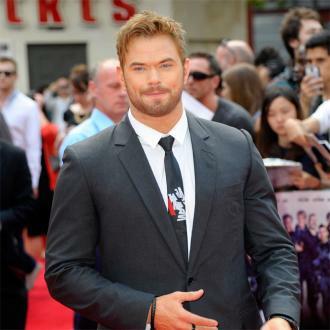 Johnson himself was guilty of tweeting numerous pictures from the set of the Greek epic, though always teased his own character without giving too much away. This, he suggested, was part of his social master-plan. 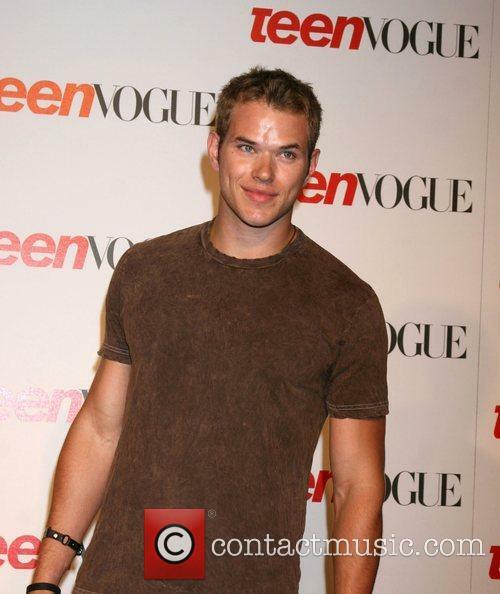 Kellan Lutz appears at a press junket interview to talk about his leading role in epic action flick 'The Legend Of Hercules'. 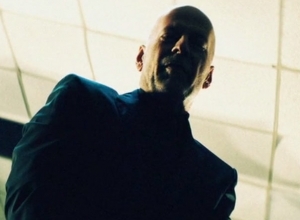 He talks about superheroes, going to Bulgaria to shoot and preparing for this challenging part. Alcides is the son of Olympian ruler Zeus and mortal Queen Alcmene who brought him into the world secretly with the true name of Hercules. He knows not of his real name or the circumstances of his conception, and instead believes his father to be the tyrant King Amphitryon. He knows that there's something about himself that doesn't fit in with the rest of his family; his father favours his brother and heir to the throne Iphicles, who is promised Hebe, Princess of Crete (and Hercules lover) as a wife. In a desperate bid to stay together, Hercules and Hebe plan to elope, but before they can make their move, Hercules is ordered to battle. When an army fails to kill him, he is forced alongside his comrade to take part in a series of gladiator events, but it soon becomes clear that Hercules is no ordinary man when he starts to reveal his indomitable strength. 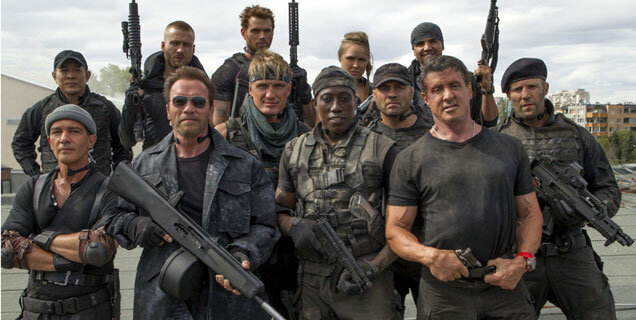 This epic action flick is based on the original Ancient Greek myth and has been directed by Renny Harlin ('Die Hard 2', 'Deep Blue Sea', 'Cliffhanger'), alongside writers Daniel Giat ('Path to War'), Sean Hood and Giulio Steve. 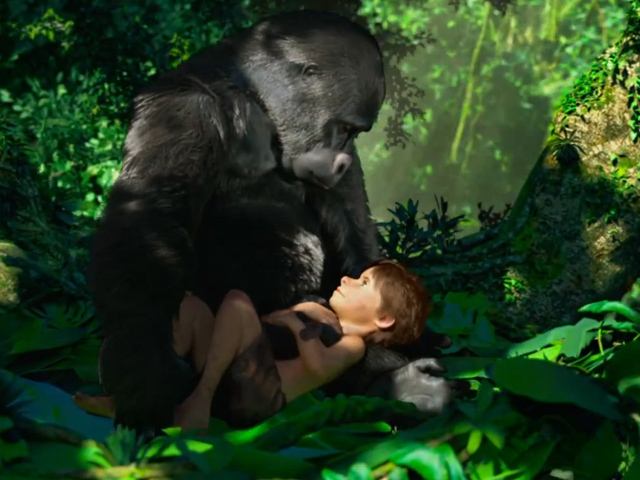 'The Legend Of Hercules' is due to be released in the UK on March 28th 2014. 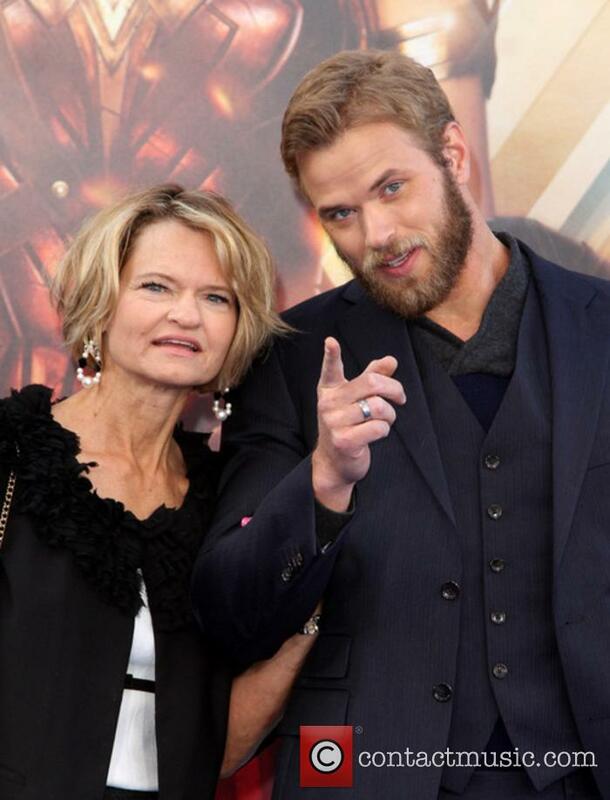 'The Legend of Hercules', starring Kellan Lutz, has been universally panned by critics ahead of its release in the US. 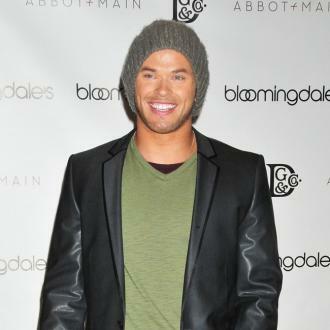 Kellan Lutz graces our screens once again in budgie smugglers, showing off perfect form but a poor taste in scripts. 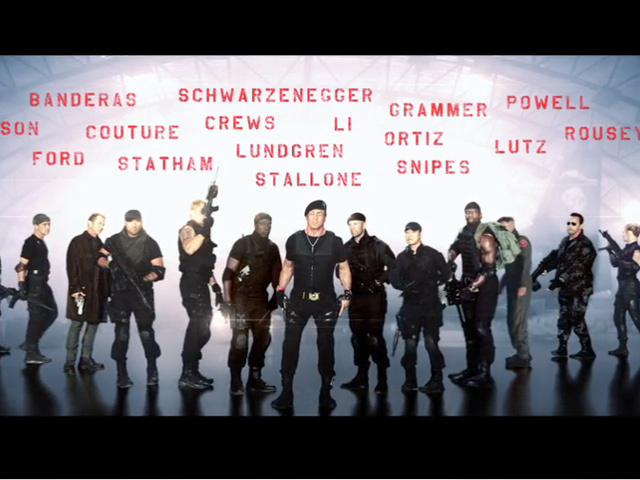 The Legend of Hercules, in which Lutz stars as the eponymous hero, has failed to impress critics ahead of its US release. 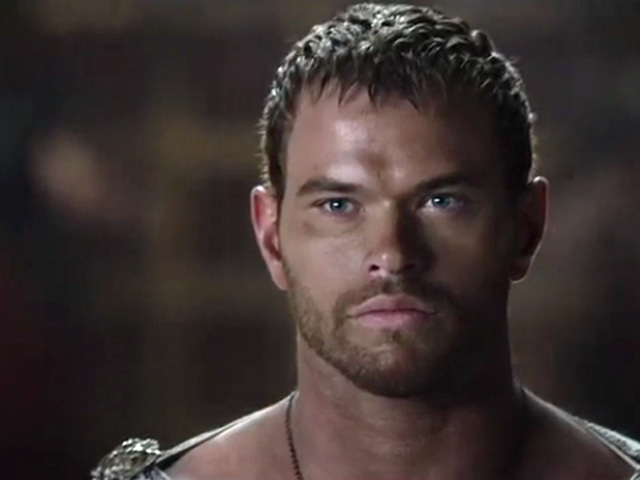 Kellan Lutz stars as Hercules. Here's a short synopsis of this particular variation of the Hercules myth. Hercules has grown up unaware he is a demi-god, namely the son of Zeus and a mortal. He has been raised in a royal household, believing he is the son of King Amphitryon (Scott Adkins) . Hercules' adopted brother Iphicles (Liam Garrigan), with whom he has an ongoing feud, becomes engaged to Hebe (Gaia Weiss), the princess of Crete. Of course Hercules is in love with Hebe and this causes more than a few problems for our muscle bound hero. Hercules and Hebe attempt to elope but are caught and Hercules is subsequently banished and sold into slavery. 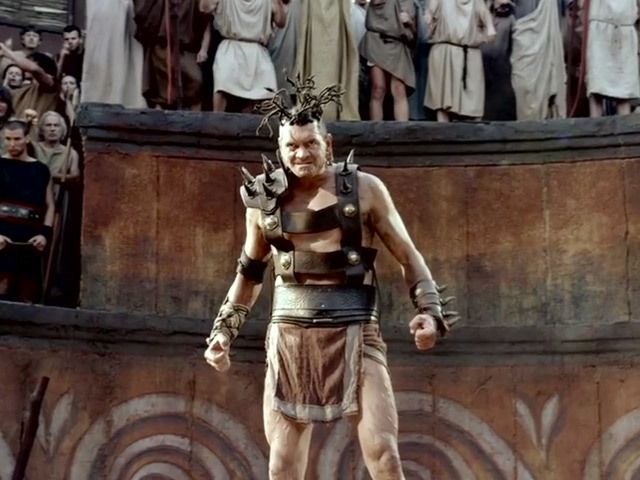 He then, without any regard for historical accuracy, becomes a gladiator. The rumoured budding romance between Miley Cyrus and Kellan Lutz looks to be dying away as soon as it began, as reports have emerged claiming that their suspected romance is nothing more than a brief fling. Having been spotted together at various points over the past few weeks, most recently in Las Vegas at the end of December, the pair were as good as together in the media's eye, but now it seems as though that isn't quite the case. According to a source close to the pair, speaking with E! News, the two both have a thing for each other and are spending time together, however this will never amount to anything more than a quick fling between them. According to the source, neither are very keen to start up anything official and are enjoying their single lives too much to think about commitment. What's more, the hunky Twilight actor is apparently fed up of the media attention being seen with Miley has already given him already, so he wants to end receiving the unwanted stares as soon as possible.